Read nextPoll: are you planning to buy the iPhone SE? 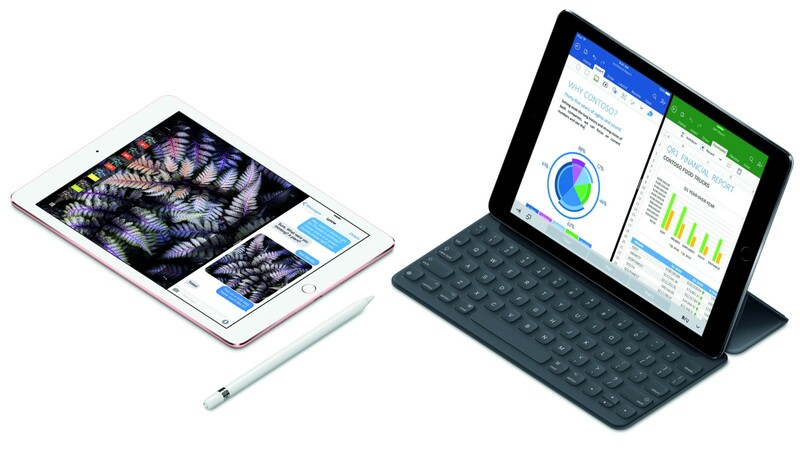 We’re surprised that Apple didn’t announce a shrunken Apple TV and Apple Watch yesterday, because hot on the heels of the baby iPhone SE, the world now has a mini 9.7-inch iPad Pro too. 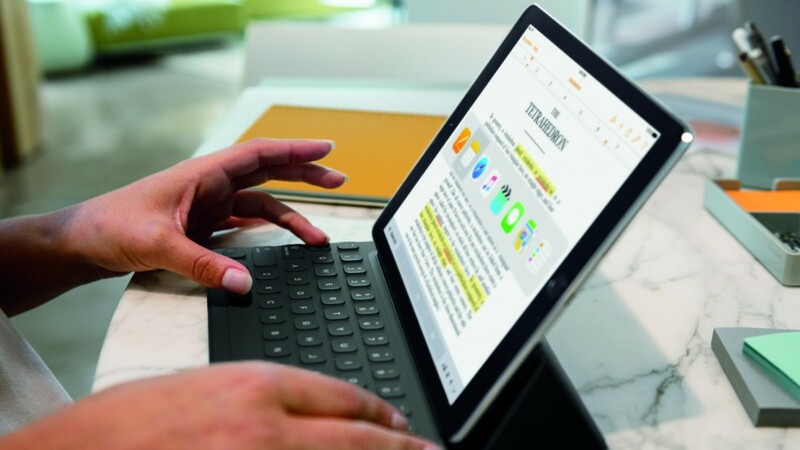 The iPad Pro was initially launched as a 12.9-inch behemoth that was meant to be a mobile workbench for graphic designers, or anyone looking for a desktop replacement (a la Microsoft Surface). Since then, Apple has clearly realised that there’s a market for smaller, more compact machinery in the market. At 9.7-inches, the smaller iPad Pro is the same size as the original iPad (and current iPad Air 2) but packs all the kit its larger iPad Pro brother boasts. This means an Apple A9X processor, up to 256GB of internal storage and 2GB of RAM. There’s also a quad speaker system, and support for Apple’s accessories like the Apple Pencil. That screen also packs 2048×1536 pixels, and features TrueTone brightness adjustment which allows the screen to monitor ambient light temperature and adjust accordingly. Imaging also gets an impressive arsenal, with a 12MP snapper at the rear and a 5MP camera up front. Although the 9.7-inch variant has a weaker argument as PC replacement, it undoubtedly allows those with the requirements for the iPad Pro’s power in the confines of a smaller chassis to get exactly what they want. Pricing is fairly generous as well, starting at US$599 for the 32GB/WiFi model, and will begin selling internationally on Apple.com from 24 March. If you’re in South Africa, you’ll have to wait a little bit longer for pricing and availability details. 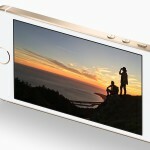 Poll: are you planning to buy the iPhone SE?